A tourist aircraft crashes in Africa claiming the lives of five people, including three American visitors, according to police. The Cessna 206 aircraft crashed on Wednesday during a flight from the Maasai Mara nature reserve to Lodwar, when it came down. At the moment the cause of the crash has not been identified and the local police confirmed that two American males and one female had been identified. 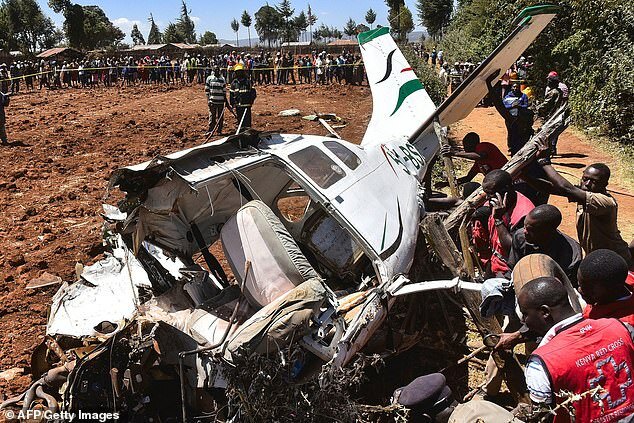 The Kenyan pilot had also been identified, however, the fourth passenger, another foreigner, has not as yet been identified. Further investigations are ongoing.